For a dedicated lover of black (on black on black) like me, a collection like Gucci Fall 2012 is incredibly difficult to resist. Even though I tend to buy colorful bags to pair with my dark wardrobe, black will always be my first and only true love, and a good black accessory deserves its own place in the wardrobe of every woman. 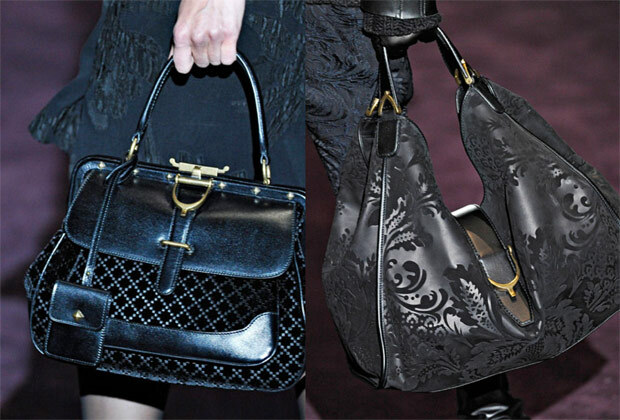 If you’re in the market for a new black bag, suffice it to say that Gucci will have some options for you come fall.